Laura Earley has been in the employee benefits field for nearly 25 years. She holds a Bachelor’s Degree in Human Resources Management and is a Certified Employee Benefits Specialist (CEBS). Mrs. Earley is a member of the Board of Directors of the Colorado Chapter of the International Society of Certified Employee Benefits (ISCEBS) and has been President of the Chapter in 2006,2007 and 2017. Mrs. Earley has managed the benefit programs for such companies as Sports Authority, CH2M and Children’s World Learning Centers, managing benefits for up to 18,000 employees. Mrs. Earley has implemented and managed Unlimited PTO programs for several organizations and has been a guest speaker at numerous conferences on this topic, including the ISCEBS annual Symposium in 2017. Unlimited PTO – Considerations for Implementation – will walk you through everything you need to consider prior to implementing “unlimited” time off to your employees. The goal of this presentation is not to convince you it’s the “right” thing to do, because this type of time off program is not for everyone. Indeed, you may walk away with the sound belief that your current vacation policy is just right for your organization. 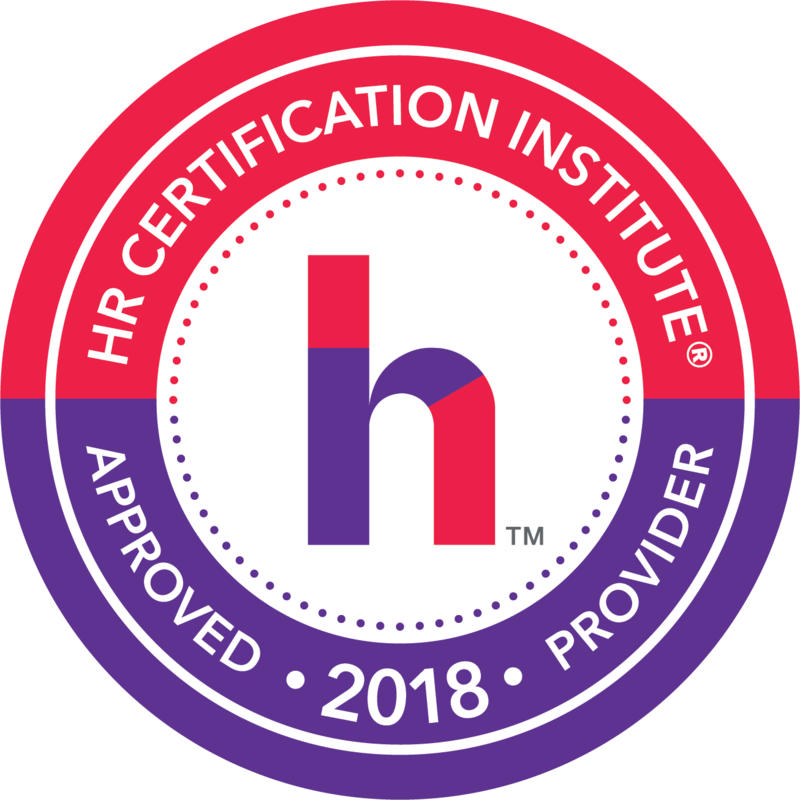 Instead, this program is designed to help you understand everything that you’ll need to think about prior to communicating and implementing this type of program for your workforce. You’ll understand the financial implications, compliance with other state and local leave laws, coordination with Short-Term and Long-Term Disability benefits, as well as system requirements to transition from your current program to an Unlimited PTO program. Join us to learn if this type of program is right for your organization. Is this right for my organization? Will people abuse the benefit? Can I limit how much time people take? How will my systems and tracking be impacted? Can I offer it to everyone or just a few people?